ALPHA OMEGA Headcourt in Italy is extremely thrilled to announce ALPHA OMEGA TOURS, creating the worldwide touring structure, both for upcoming bands and more! Tagged ALPHA OMEGA TOURS, David Ellefson, EMP Label Group, KEITH ROWLEY, Shred Head Inc. 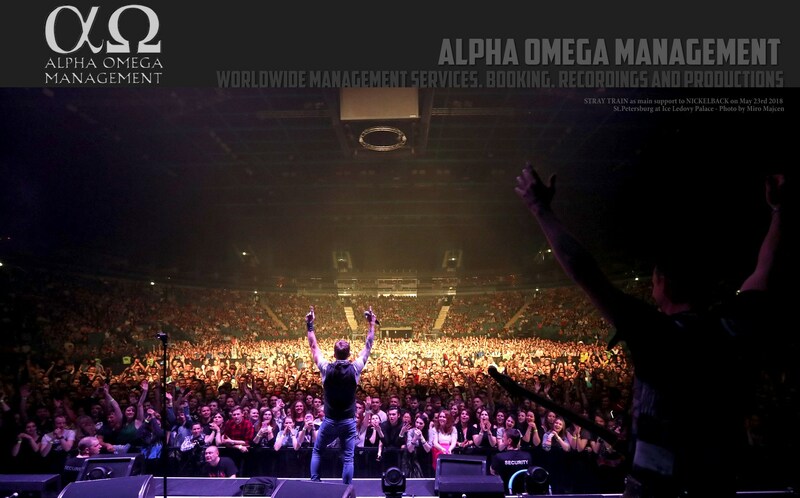 Previous postEMP’s David Ellefson And Thom Hazaert Join Forces With ALPHA OMEGA Management! Next postALPHA OMEGA Management Opens South American Office, Led By EDU LANE!